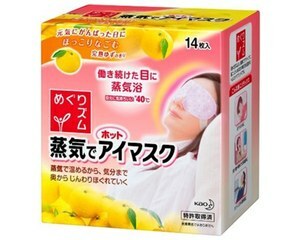 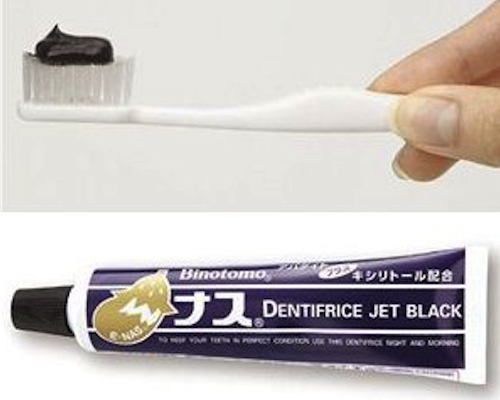 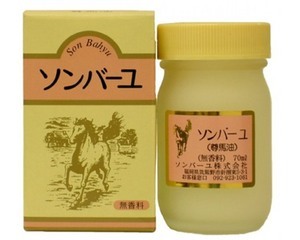 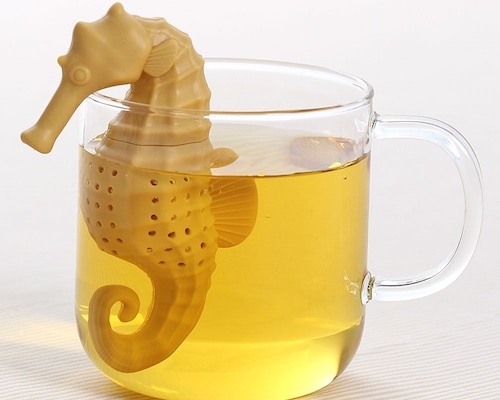 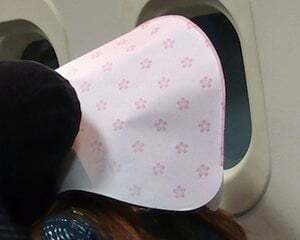 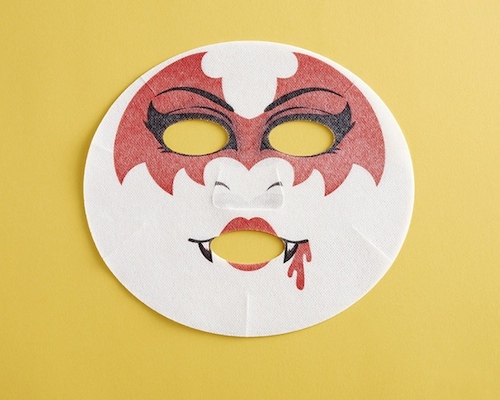 Face masks don't get more original than this amazing beauty product! 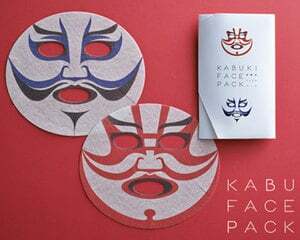 The Kabuki Face Pack is a set of two colorful masks that rejuvenate your skin and also turn you into traditional stage performers. 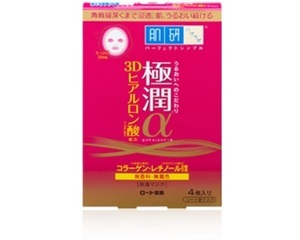 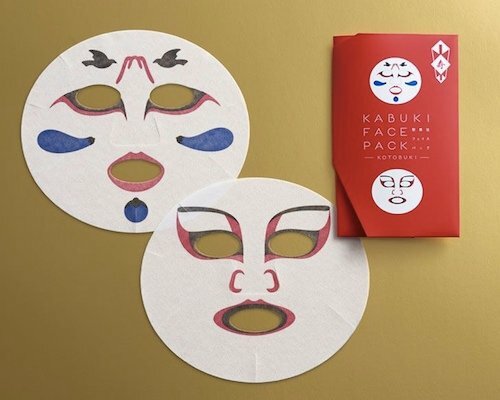 The face packs come in red and blue inspired by actual makeup used by Kabuki actors, their ingredients working to enhance your skin while transforming you into a star of the historical stage. 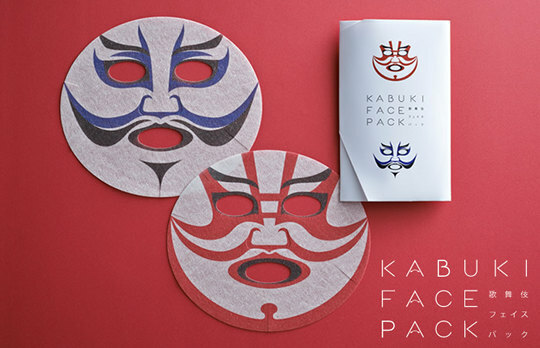 Kabuki is of course Japan's most famous form of theater. 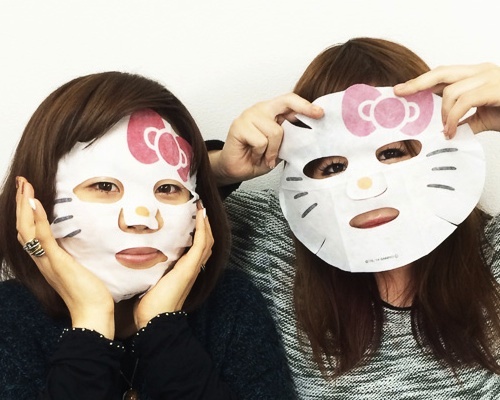 When Isshin Do Honpo Inc began offering the Kabuki Face Packs in December 2013 the media went wild about it. 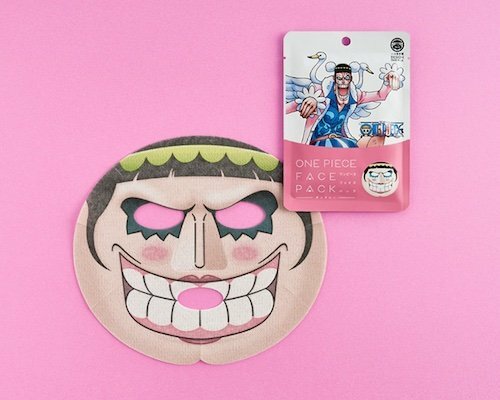 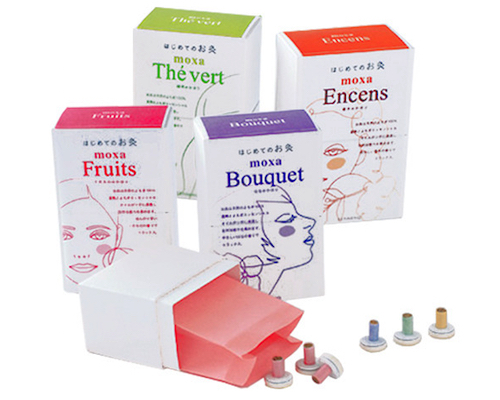 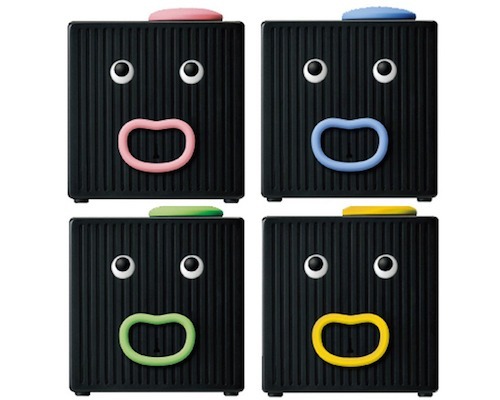 These packs have been made with advice from Ichikawa Somegoro, a leading Kabuki actor, and are designed to look like the makeup worn by actual performers playing roles in two classic plays, "Funabenkei" and "Shibaraku".